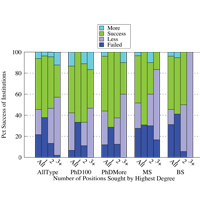 This work uses the same methodology as work over the past five years to study where Computer Science departments are choosing to invest faculty positions by examining data obtained from advertised faculty searches for the current hiring season. 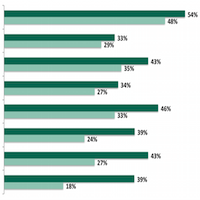 While the number of and areas for faculty searches does not necessarily translate into the same for faculty hires, we believe that they provide insight into current and future needs within the discipline. 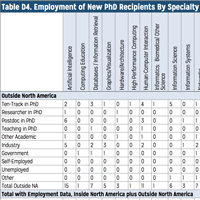 We analyzed ads from 409 institutions seeking to fill hundreds of tenure-track faculty positions in Computer Science. There was a small one-year increase in the number of institutions searching but there has been a 83% increase over the five years of our studies. The number of tenure-track positions sought shows a one-year increase of 5% and a 118% increase over the five years. This work directly follows previous work that analyzed current and future Computer Science needs via advertised tenure-track faculty searches for 2018. This follow-on work looks to understand the relative success of institutions in hiring the tenured/tenure-track faculty in the areas of Computer Science that were being sought. 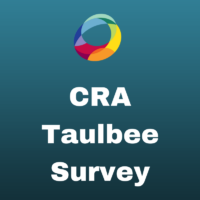 This article and the accompanying figures and tables present the results from the 47th annual CRA Taulbee Survey. 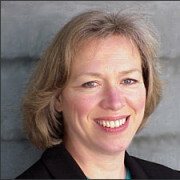 The survey, conducted annually by the Computing Research Association, documents trends in student enrollment, degree production, employment of graduates, and faculty salaries in academic units in the United States and Canada that grant the Ph.D. in computer science (CS), computer engineering (CE), or information (I). Most of these academic units are departments, but some are colleges or schools of information or computing. 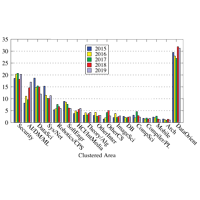 Since May 2013, the CERP team has published a graphic in each issue of Computing Research News (CRN) that analyzes the experiences of underrepresented students and professionals in computing. Each month, this newsletter will share the infographic published in CRN and news about CERP. If you are interested in receiving this newsletter, subscribe here. 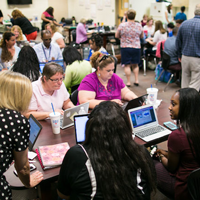 Today, more than ever, industry leaders are looking to partner with academic computer science programs. With available computer science expertise at a premium, they’re looking for ideas, for new hires, for help on crucial projects. Universities are the mother lode for the personnel and expertise they crave. On July 18, I presented at the CRA Conference at Snowbird session, “Local Corporate Labs, Centers and Development Offices: Optimizing Department/Industry,” which explored the growth of corporate lab culture, and I’d like to share some of insights from that talk. Last July, a distinguished panel of computer scientists – David Culler (UC Berkeley), Rayid Ghani (U of Chicago), Rahel Jhirad (Hearst) and Rob Rutenbar (UIUC) — discussed this question with a group of approximately 100 CRA Conference at Snowbird attendees. There was agreement that data science is an interdisciplinary field, combining techniques from machine learning, natural language processing, data mining, algorithms, information retrieval, etc. Correction to Computing Research and the Emerging Field of Data Science: H.V. Jagadish is a member of CRA’s Committee on Data Science, and was not listed on yesterday’s author list. The full committee includes: Lise Getoor (Chair), David Culler, Eric de Sturler, David Ebert, Mike Franklin, and H.V. Jagadish. Our ability to collect, manipulate, analyze, and act on vast amounts of data is having a profound impact on all aspects of society. This transformation has led to the emergence of data science as a new discipline. The explosive growth of interest in this area has been driven by research in social, natural, and physical sciences with access to data at an unprecedented scale and variety, by industry assembling huge amounts of operational and behavioral information to create new services and sources of revenue, and by government, social services and non-profits leveraging data for social good. 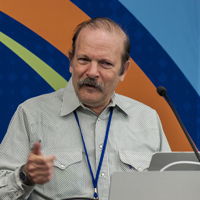 This emerging discipline relies on a novel mix of mathematical and statistical modeling, computational thinking and methods, data representation and management, and domain expertise. While computing fields already provide many principles, tools and techniques to support data science applications and use cases, the computer science community also has the opportunity to contribute to the new research needed to further drive the development of the field. In addition, the community has the obligation to engage in developing guidelines for the responsible use of data science. If you have any questions, contact Betsy Bizot at bizot@cra.org. 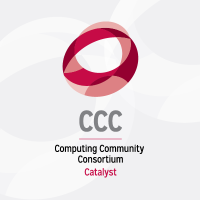 The purpose of the Computing Community Consortium (CCC) is to catalyze the computing research community and enable the pursuit of innovative, high-impact research. One of the ways that the CCC accomplishes this is by publishing white papers for the computing research community. CRA has several RSS feeds available, and now you can view them all on a single webpage. Visit https://cra.org/resources/rss-subscriptions/ to view and subscribe to resources that interest you most. When you subscribe to a resource, you will receive an email when new content is posted. Check out our current offerings. Are you looking for information for your students, academic and industrial researchers, or CRA’s diversity efforts? Look no further. CRA has dedicated webpages with targeted information on each of these topic areas. 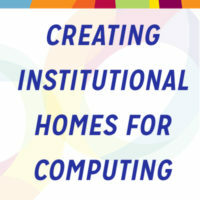 The Computing Research Association (CRA) produces resources that standardize and establish best practices in the field. 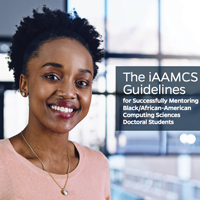 Most recently, last spring the CRA Board of Directors released its latest Best Practices Memo, “Incentivizing Quality and Impact: Evaluating Scholarship in Hiring, Tenure, and Promotion.” Distinguishing between quality and quantity is key to promoting the future growth of the computing and information field. The memo advocates adjustments to hiring, promotion, and tenure practices as well as to the publication culture. Below is a summary of the reports main points. The Computing Research Association’s Education Committee (CRA-E) is pleased to provide a new “undergraduate research listing service” for faculty and other researchers to advertise (at no cost) undergraduate research opportunities and for undergraduates to find such opportunities. The site can be found here:http://conquer.cra.org/research-opportunities.